The process of buying a place that you can call home is not as glamorous as it may seem, because it’s never without its fair share of challenges. Of course, once you’re done with your house hunt and you make your purchase, you get to live in your dream house and fully enjoy every single day you spend in the comfort of your new home, so all the challenges that come with it are definitely worth taking. However, in order to get there successfully, you need to take certain necessary steps that will help you make the best decision. Here are several things that can make buying your home much easier. It’s very easy to fall in love with a house and instantly start daydreaming about all the Sunday afternoons that you will enjoy there with your family. However, letting your emotions take control can lead to bad decisions, and you cannot afford to make one when it comes to buying your new home. Use your head instead of your heart and carefully think about every single detail of every house you are considering, including their prices and market values, so that you can make a smart instead of an emotional decision. 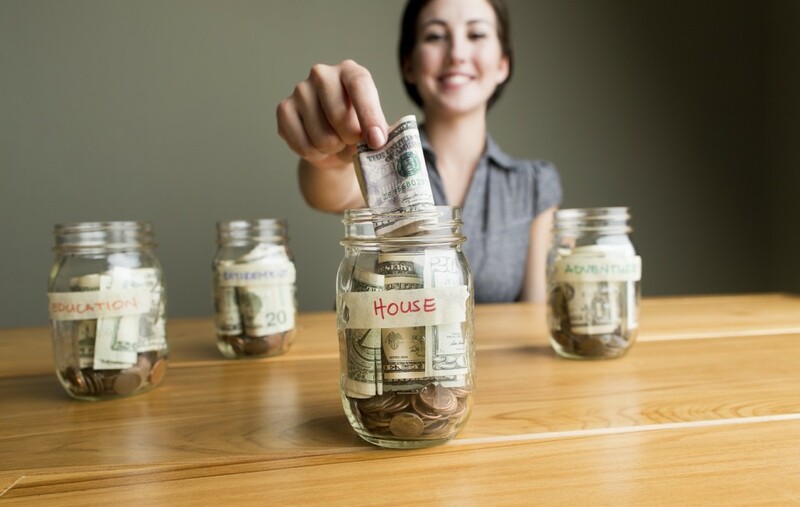 Having a savings account can make the process of buying your home significantly less challenging. 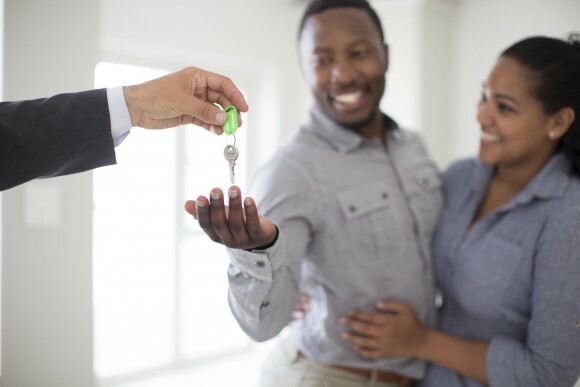 Perhaps you have a savings account for all the money you save, meant for various purposes, but having a separate account dedicated only to saving money for your home-buying process can be much more beneficial. This is because you won’t be so tempted to use that money, and you can even earn interest. Interest rates are not very high when savings accounts are concerned, but even a little bit can definitely be of help. It’s absolutely paramount that you get pre-approved for a loan before you even start your house hunt. First of all, it will give you a clear insight into how much you can actually afford to spend on a new home, so that you can know which houses you should be looking at. The other very important reason for getting pre-approved for a loan is the fact that your lender will tell you exactly how much money they can lend you. You need to provide them with all your financial information, such as your monthly income, savings and investments, as well as any debts that you may have, so that they can make an accurate estimate of how much you can afford. 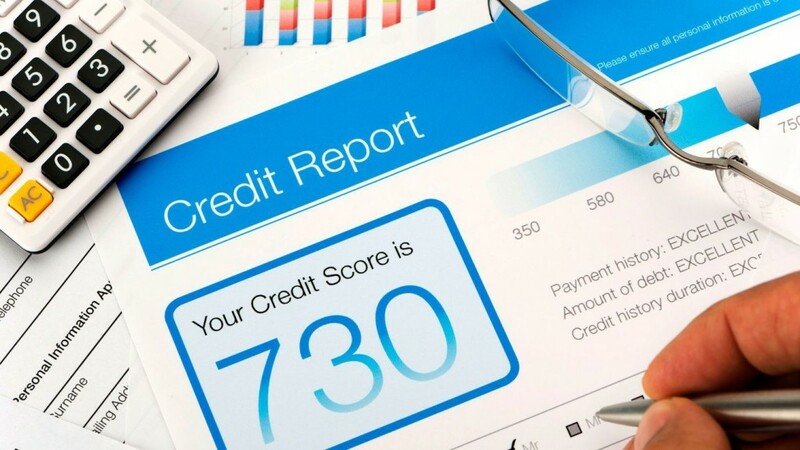 Having a good credit score can considerably ease your way into your new home, since it will make your lender feel much safer when lending you money. They’ll not approve you for a loan if your credit score is bad, as it’s in their interest to actually get the money they lend back. What’s more, the higher your credit score is, the lower your mortgage rate will be. Check your credit report in advance and make sure you improve your credit score before applying for a bank loan. Also, don’t apply for new credit at least a year before getting a mortgage loan. If you happen to be a veteran, then you can exercise your right to get a VA Jumbo Loan, which is incredibly more flexible and convenient than any other conventional loan. VA Jumbo Loans are much higher and have quite lower rates, so you can get the house you want and need without having to worry much about money. You should definitely not underestimate a land survey when buying a new home, especially since many mortgage lenders actually require homebuyers to conduct it. A land survey will help you know exactly what size the house you are considering is, so that you can accurately estimate its value and make a smart decision. It will also help you know the exact boundaries of the land and resolve any potential boundary disputes. You need carefully look out for all the sleeper costs when buying a house, so that you can make sure that you don’t break the bank later. Rarely anyone thinks about sleeper costs when buying a new home, but they are crucial for proper budgeting and being in complete control of your financial situation. In order to make a smart financial investment, you need to consider all the costs of owning a house, including maintenance costs, cable and phone installation, utility costs, insurance and property taxes, and all the other monthly bills that you will need to pay regularly. The most essential thing when purchasing a new home is not to rush the process. Don’t make room for hasty decisions, but instead thoroughly consider every little detail, be fully prepared every step of the way, and you will make the best decision and move into the home of your dreams before you even know it.